As most of you know, Carrie Ann Inaba is now a co-host on The Talk. In a new News Channel 5 interview, she mentions how she plans to juggle doing both shows. More below…. However, the Hawaii native dished on how she plans to juggle the two shows when the time comes. “Well, what’s great is DWTS isn’t coming back with a spring series, so we’re coming back in the fall. And for DWTS, I only go in in the afternoon of the show day because I just judge, I don’t have to prepare. I can just walk in with my makeup from The Talk and just continue my day,” Carrie revealed as she and Sara giggled about the great convenience. I’m glad it will work out well for her. More below with News Channel 5 and at Closer Weekly on her great first week on The Talk. From John, Courtney, Heidi, and myself, thank you for all of your support this past year. You are the bomb and we wish you all a very Merry Christmas! And just a few things if you are needing to get away from all the hustle and bustle of the holidays. First, check out this new ET interview with Sharna. 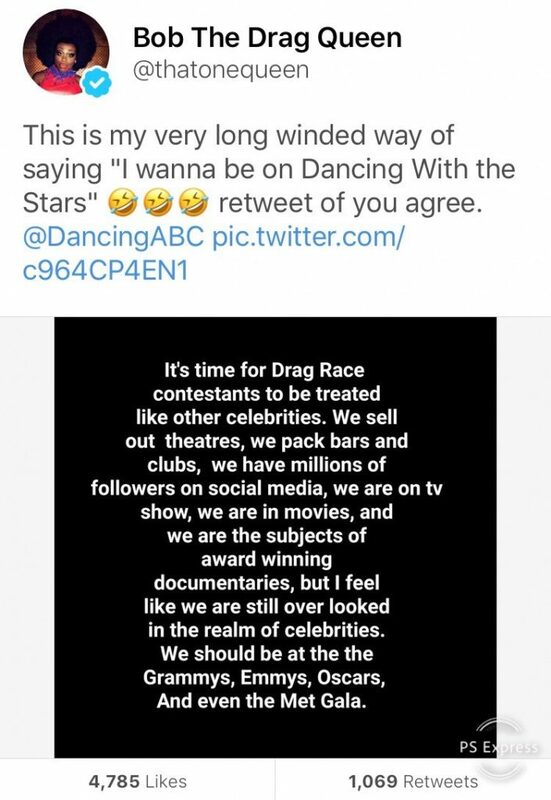 She hints at what’s to come for Dancing With The Stars in the future. Below is a quote, but, see the link for more. I love how she stresses that the show isn’t going anywhere…. 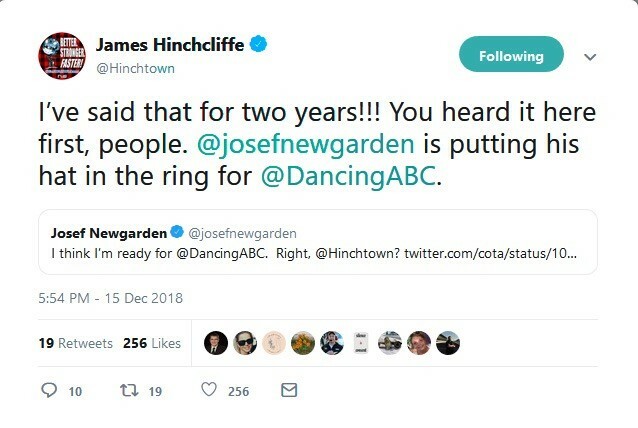 So, with more free time now, what do Burgess and her fellow dance pros have planned for 2019? Also, this has nothing to do with Dancing With The Stars, but, people (including teachers, nurses, and the police) are dancing all across the nation and the world. Here are just a few that caught my eye….